The Holloway Cut Advisor is a great tool to weed out low performing round cut diamonds. However, you need to be aware of the Holloway cut advisor cons so that you don’t solely rely on the results of the Holloway Cut Advisor. This way you can use the Holloway Cut Advisor in the way it was meant to be used. I will tell you how to use the Holloway Cut Advisor correctly and what kind of drawbacks there are. How to use the Holloway cut advisor? The Holloway Cut Advisor is a free online tool that was developed by Gary Holloway and that you can find here. It is very simple and easy to use: You simply type in the crucial proportions of your diamond into the Holloway Cut Advisor. You can find these proportions on your GIA or AGS grading report. For one thing the HCA tool will give you a score of your diamond. In our case the score is 1.3 points. Any diamond with a score below 2 will most likely not be a poor performing stone in terms of its light performance! Such a stone is worth considering. Any diamond with a score of more than 2.0 should be discarded. Furthermore the result indicates whether the diamond would receive the best cut grade by both GIA and AGS. There is an x mark on the graphic which indicates the diamond’s position in terms of light performance. If the x mark is within the white outline it will receive the best cut grade by AGS and if it is within the green outline it will receive the best cut grade by GIA. In our case the x mark is both within the white and the green outline so that the diamond would receive the best cut grade by AGS and GIA. 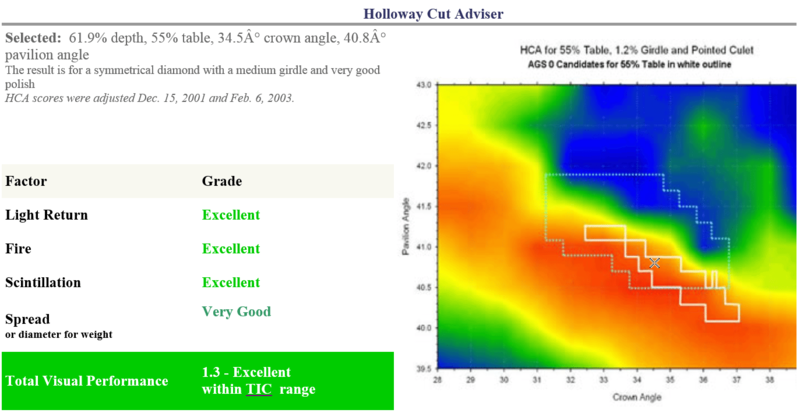 So, is the Holloway Cut Advisor a great tool to choose the best diamond? No! The HCA tool is not a selection tool but a tool for weeding out diamonds with a bad light performance. My advice and also the advice of the creator of the HCT tool is to use the HCA tool only as a rejection tool for all diamonds with a score greater than 2. The Holloway Cut Advisor does not take all facets into consideration that have an impact on the light performance of a diamond. The HCA tool disregards any minor facets (such as the star facets and the lower and upper girdle facets) when making its calculation. 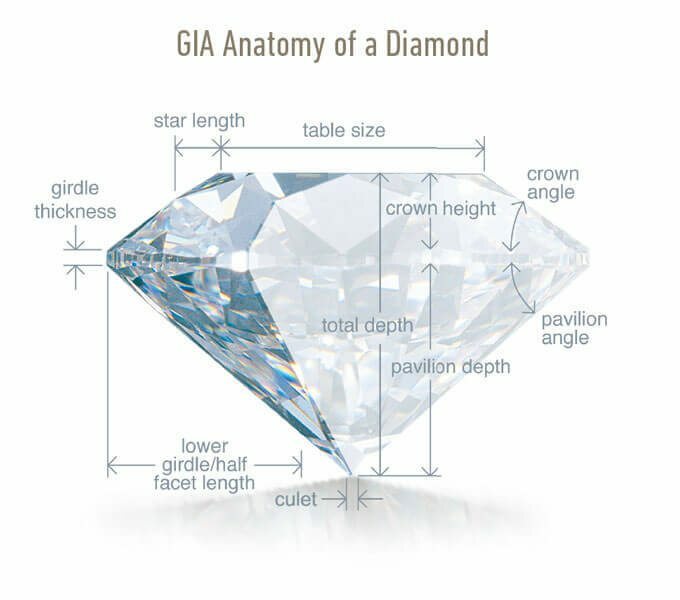 In reality though, the length of the lower girdle facets impacts the sparkling style of a diamond. A lower girdle facet with a bigger height would result in the diamond exhibiting pin flashes of light. A lower girdle facet with a smaller height however would result in a diamond with broader flashes of light. The Holloway Cut Advisor does not tell you anything about it. The HCA tool also does not take symmetry and polish into consideration at all. That is why even if a diamond should be below the 2.0 score, you will still have to make sure that the symmetry and polish are okay. Furthermore, the Holloway Cut Advisor does not tell you anything about the color and clarity of a diamond. But so much should be obvious. You will have to make sure by yourself that the diamond you choose will be eye-clean. The Holloway Cut Advisor score itself would not always be able to take this into consideration. And this is where the Holloway Cut Advisor comes to its limits. In the end you should never buy a diamond blindly and always have a close look at it before buying it. Even if you use the Holloway Cut Advisor. By the way, the best place to pick eye-clean diamonds even among the lower clarity grades is James Allen as it provides 360° high definition videos of all its diamonds. Once you have singled out low performing diamonds you will have to select the best diamond by looking at an Idealscope image of each diamond. Idealscope images will give you very precise data on the light performance of a diamond and quickly reveal to you how much light leakage there is in a diamond. 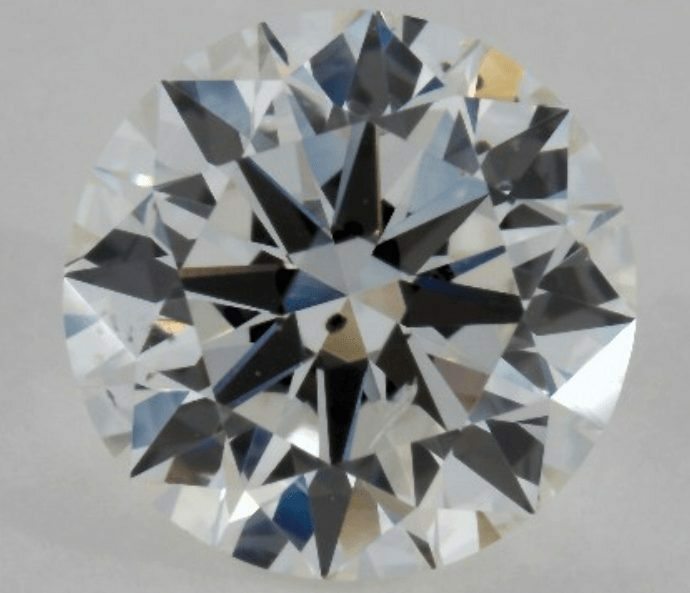 That being said I think that the Holloway Cut Advisor is a great tool to narrow down your diamonds to the ones with a decent light performance. One just has to be aware that the Holloway Cut Advisor is exactly that and nothing more! The Complete Round Cut Diamonds Guide Blue Nile Signature Ideal Diamonds Review What are the Perfect Diamond Proportions? Differences Between Idealscope, ASET and Hearts&Arrows Images? Hi may I get your opinion on this diamond? I was wondering what is your opinion about this diamond. Thank you Sebastian. I checked the HCA score of the diamond and it was exactly equal to one with all categories excellent. It ranked as BIC. 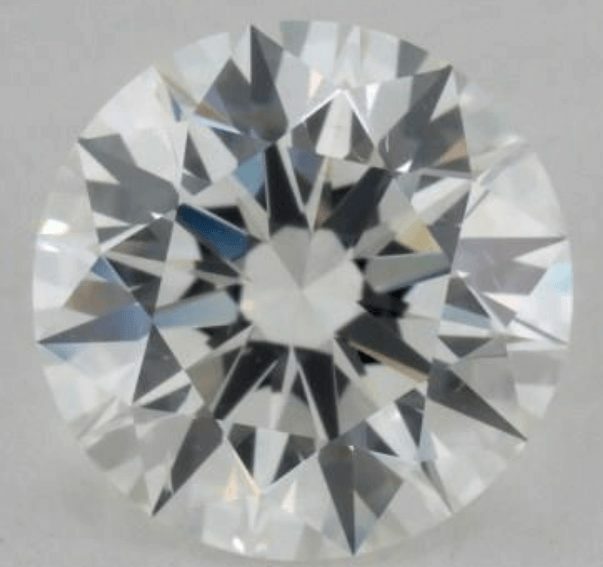 Assuming I can afford the diamond I described, I am wondering what is your opinion…regarding its features excluding the price. Thank you. The HCA is only used as a rejection tool and not a selection tool. 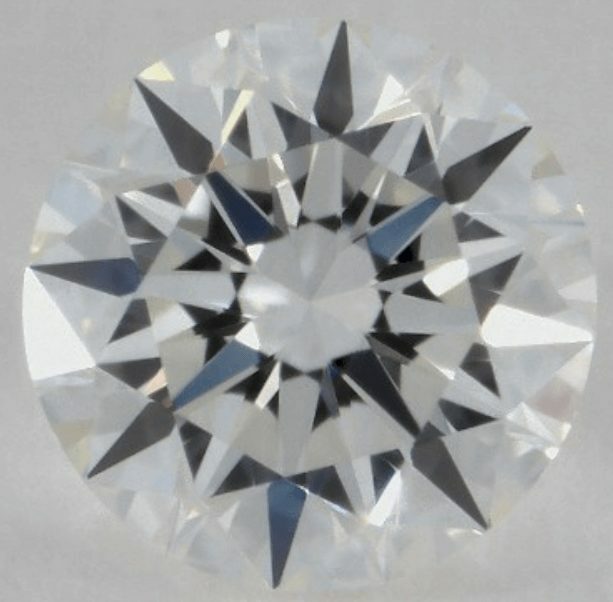 I recommended a VS2 clarity grade because your diamond’s IF grade is considered as overkill. You won’t really see the difference between these two grades, in terms of clarity, with your bare eyes, so better go with a lower grade and save more. 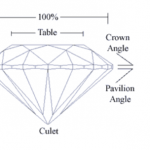 And if you’ll go back to my suggested cut parameters, your diamond’s crown angle and depth are out of proportion. The crown angle is one of the most important specs in the diamond cut and it should be within 33.7-35.8 to display a superb sparkle. Would either of these diamonds be a good choice? They’re both excellent choices, but since the second diamond’s crown angle is off by .1 percent, the second diamond is slightly better. Can I get some feed back on this diamond? 2.11 carat, F, Si1, triple ex, 62% depth, 59% table, 35% crown angle, 14.5% crown height, 41.4% pavilion angle, 44% pavilion depth, medium, faceted 3.5% girdle. Should I pull the trigger and get this stone? Thanks so much for this helpful article! 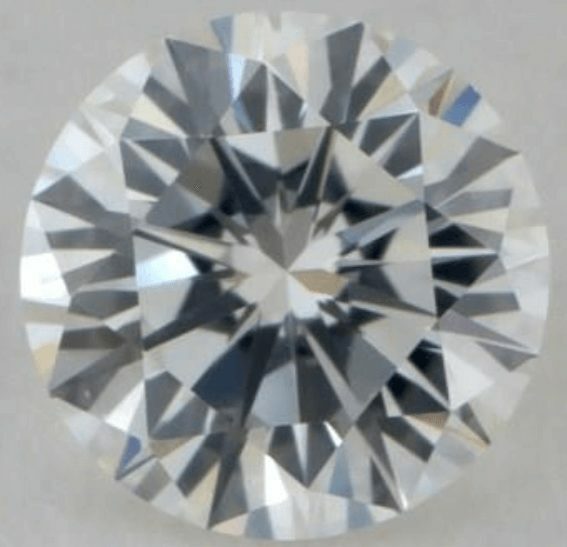 I have a deposit on a diamond that we all think looks gorgeous in person but neurotic because it’s a GIA “very good” cut. Just plugged it into the HCA and it scores “excellent” but here are the stats. Let me know what you think! 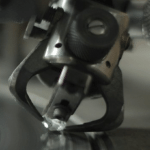 If you want your diamond to have the best light performance, only an excellent/ideal cut grade can provide that. Thus, you should take note of the proportions above. But if the “very good” cut grade looks gorgeous to you, that’s all that matters. We tried posting another comment – but made a mistake on the diamond specs so reposting. 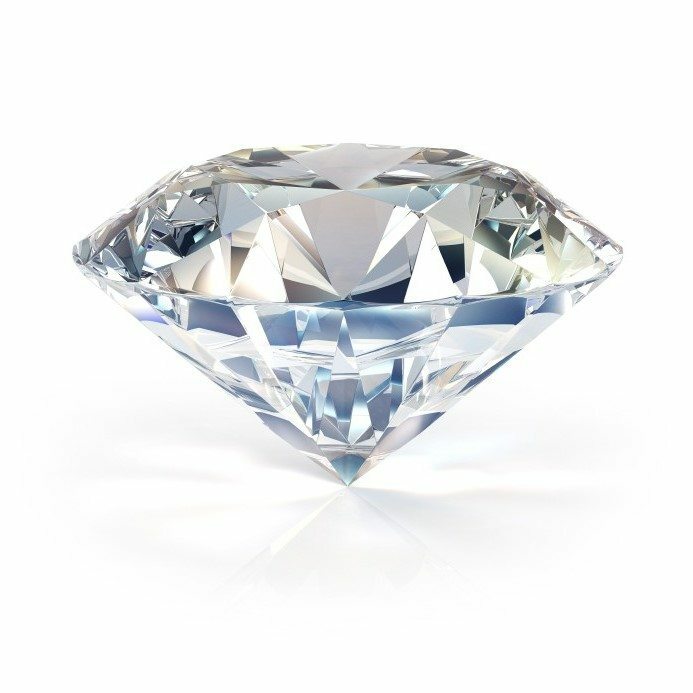 Learn more about Diamond Cut in this post. Thank you for your feedback, Sebastian – much appreciated! I am now worried about the diamond we are considering solely because the HCA score is 4.6 (and proportions seem high). GIA round brilliant 6.16-6.17×3.85mm, 0.9ct, K color, VS1, excellent cut, polish & symmetry w/ faint fluorescence. Table size: 58%, Crown Angle: 35.5, Pavilion Angle 41.2, depth 62.4%, girdle thickness slt. thick @ 4%; lower half length is 80% & star length is 50%. Price is ~$3500. An HCA score of 4.6 means your diamond has poor light performance, though it doesn’t mean that it also has less fire and scintillation. The table size is a bit over the standard proportions (52.4%-57.5%), and the girdle is thicker than the recommended, but all the other dimensions are acceptable. It’s best to see your diamond in person or super zoom to know if the sparkle is good enough for you. Also, you might want to take a look at diamonds with similar parameters on James Allen. They have less expensive pieces, but that doesn’t take away from their superb quality. The low HCA score is most likely due to the fact that it has both a steep pavilion and crown angle. For better scores, a steeper angle would have to be counterbalanced by a shallower angle. Thus, this diamond leans more into the fiery ideal cut while definitely losing some brilliance compared to a super ideal cut diamond.